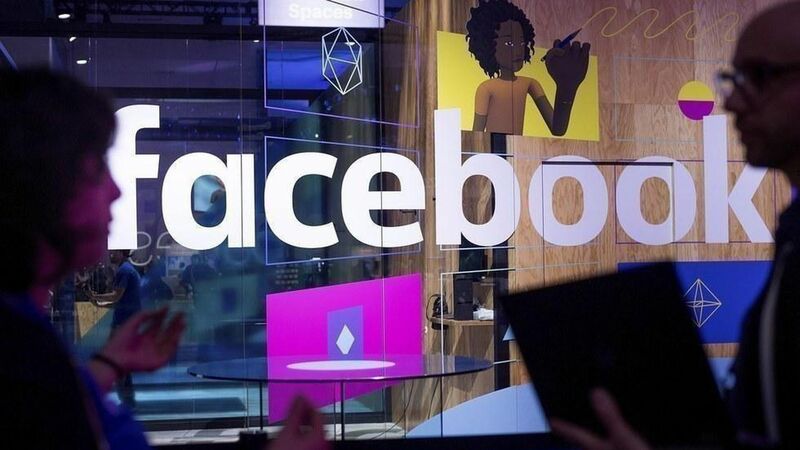 Spain's data compliance regulatory body, Agencia Española de Proteccion de Datos (AEPD) announced Monday that it's fining Facebook $1.4 million for using consumers' data, without legal and explicit consent, to help advertisers target ads. One issue that was specifically addressed was Facebook's storing of data via cookies for up to 17 months after a user deletes her profile. The investigation is a part of a coordinated effort between authorities in Belgium, France, Germany and the Netherlands to investigate whether Facebook complies with EU data privacy laws. Authorities from France's data privacy regulatory arm announced earlier this year they were fining Facebook 150,000 euros for violating data privacy standards, and Belgium announced similar conclusions. Our thought bubble: European regulators introduced General Data Protection Regulation (GDPR) last year, which will put major restraints on how these companies can use consumer data to sell ads beginning in 2018. Facebook's struggle to comply with current standards could mean trouble as more aggressive laws are implemented next year. The bigger picture: European countries have great access to broadband but they use much less social media. Per Pew, only 37% of Germans use social media but 86% have internet access. The point: this anti-tech attitude stems from cultural trends favoring privacy.